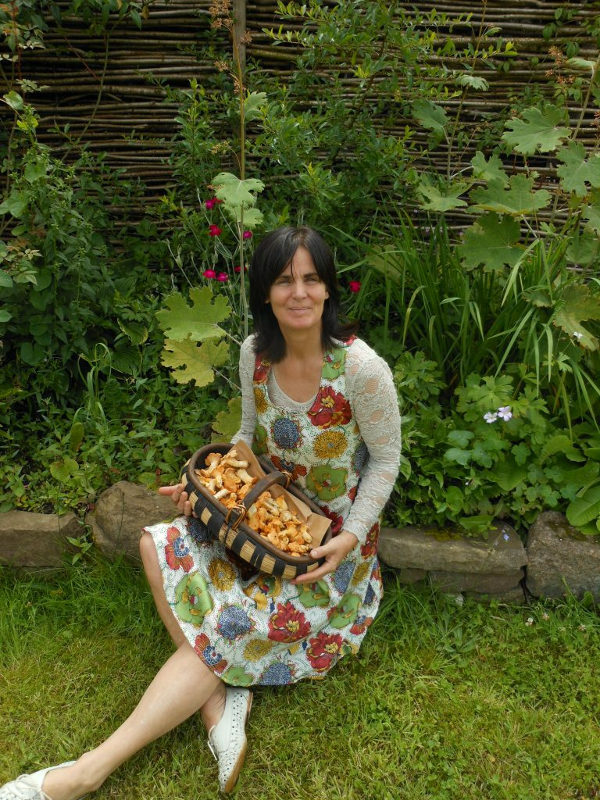 We are delighted to announce that Wild Food Mary will join the Bilberry Sunday walk and celebrations this year, bringing it back to its food foraging roots. In the ancient times of Midir and Etain people gathered on Brí Léith (Ardagh Mountain), home of the sidhe fairy people to collect bilberries for the High King's Lughnasa feast in Tara. The tradition of Bilberry Sunday, the last Sunday of July, continued until the mid 1960s when the forest was planted on the hill and so bilberries were not as abundant. 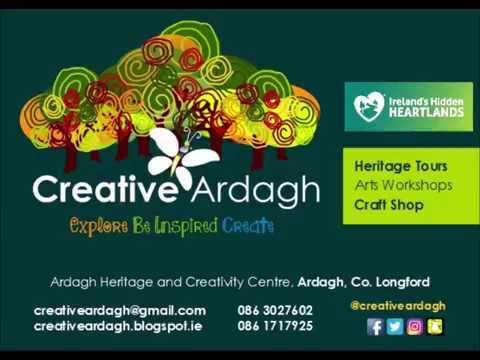 Creative Ardagh and Brendan Farrell of Ardagh Eco-Gardens got together to bring the tradition alive in July 2012 and every year there is a walk and a search for the ever elusive bilberries - we found some last year!! 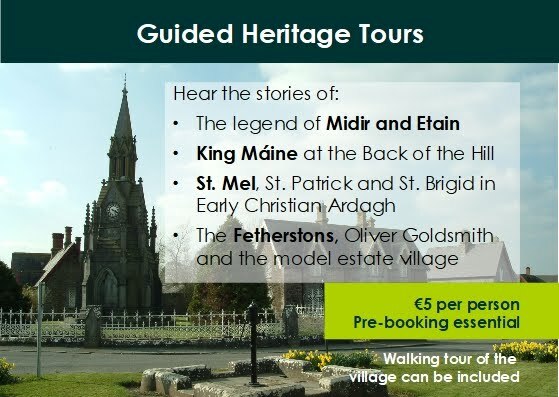 The annual community walk, in association with Cruthú Arts Festival, will start from Ardagh GAA pitch at 11am on Sunday 29th July and venture up Brí Leith. Creative Ardagh will provide tea and scones and a talk from the famous forager, Wild Food Mary, after the walk in Ardagh Heritage and Creativity Centre.